Get rid of your paper shredder. It’s a well known fact that paper accumulation is one of the hallmarks of the eccentric. Besides, the electromagnetic inductance from the shredder’s motor can interfere with your Omega rays. Insist on eating sardines you have brought with you when dining in restaurants or as a guest in others’ homes. And never share them. Sneeze in alphabetical order. Until you get to “z,” then work your way back. Do this for the rest of your life. Buy an exotic pet and take it with you everywhere. Look towards the rhino end of the scale. 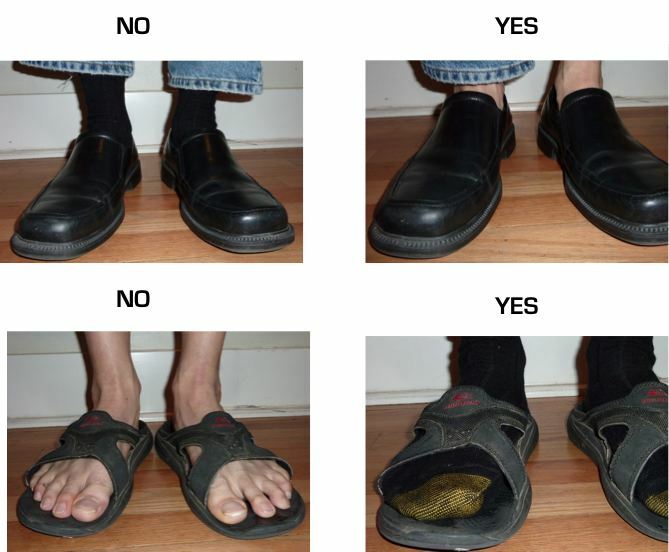 NEVER wear socks UNLESS you are wearing sandals.